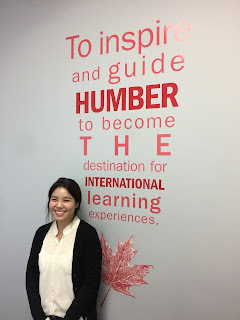 Changhee Han is a typical Humber international student. Like many of us, she came here with a dream of becoming a professional in her craft, knowing that if she worked hard in class and networked with her professors and peers, she would have the opportunity to gain professional Canadian experience in her field. What makes Changhee’s story unique is that she has recently impressed her faculty and a future employer enough to land a work placement at Innocean, the global in-house ad agency for Hyundai and Kia. 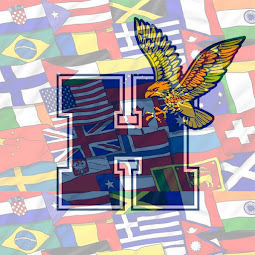 This placement was earned through her combination of language skills, knowledge and networking abilities, and will satisfy her program’s coop requirements. And better, as this agency hires very few students for placement, based on her recent performance on the job, this opportunity has been offered to her in advance to become full time employment upon graduation! Changhee studied computer engineering back in Korea, and thus was no stranger to the world of technolog. Humber was her immediate destination of choice for improving her skills, enrolling in the unique two year program Multimedia Design and Development, which is currently only offered at Humber. The MD&D program offers learning from both design and development angles, and according to Changhee the program starts from the basics and gives a broad understanding of various aspects of the field and feels she’s been given all the required tools for starting immediately upon graduation, in either field of design or development. The program is in line with the most recent technology, which is what has made her feel so prepared to enter the very competitive technology employment market. And not only the program is designed to maximize students potential, but as Changhee find out herself, investing in your education with full commitment has its perks; Chaghee was offered this amazing opportunity thanks to a combination of her own effort in her school work, as well as taking time to network with her instructors, including George Paravantes, who she gave much credit. Hope you guys feel inspired by Changhee’s story and never stop pursuing your professional dreams. 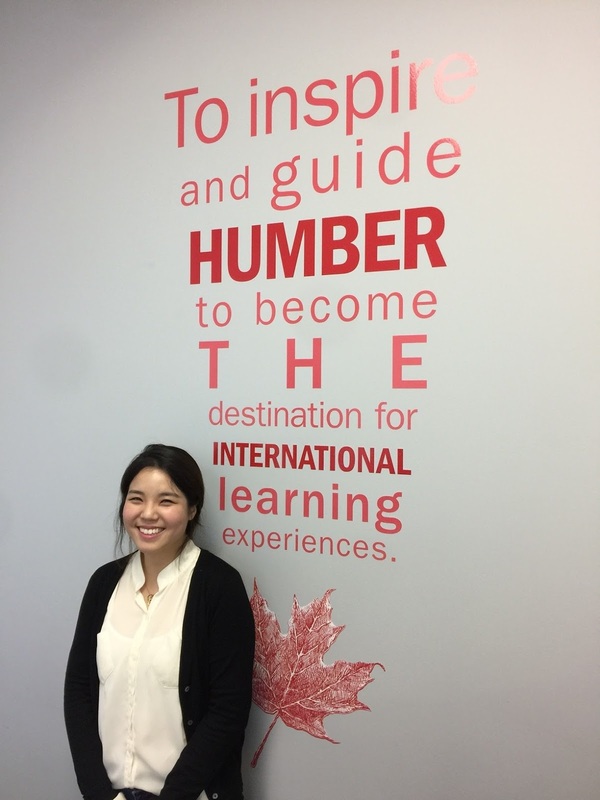 Like with Changhee, Humber is here to support you in your learning and career development every step of the way!